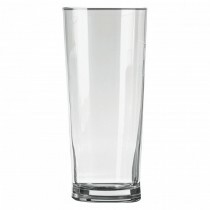 Utopia's extensive range of beer glasses covers everything from stemware, to tumblers to tankards suitable for all types of beers and environments. 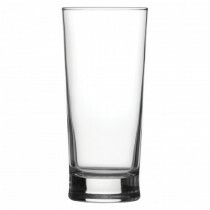 The Senator beer glass showcases a tall profile, complete with a slight V shape to its silhouette. This subtle design creates a universal appeal making Senator a versatile glassware option.